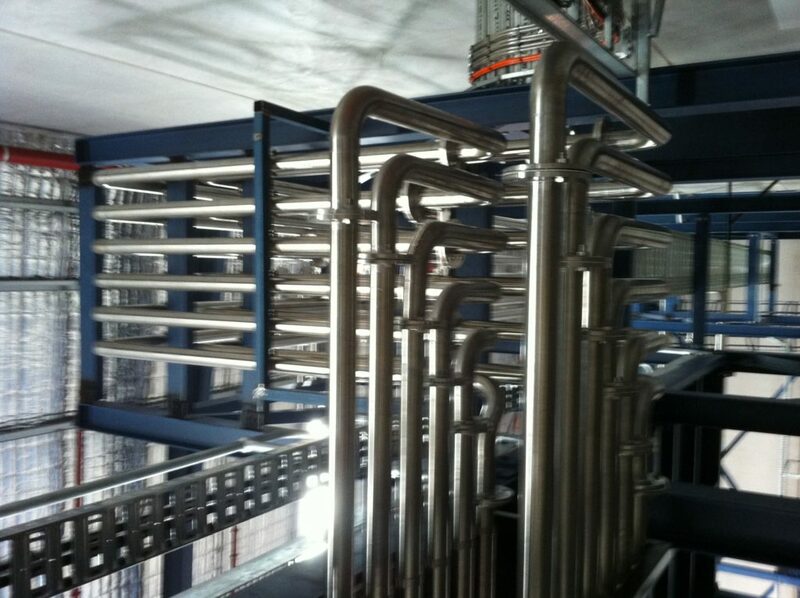 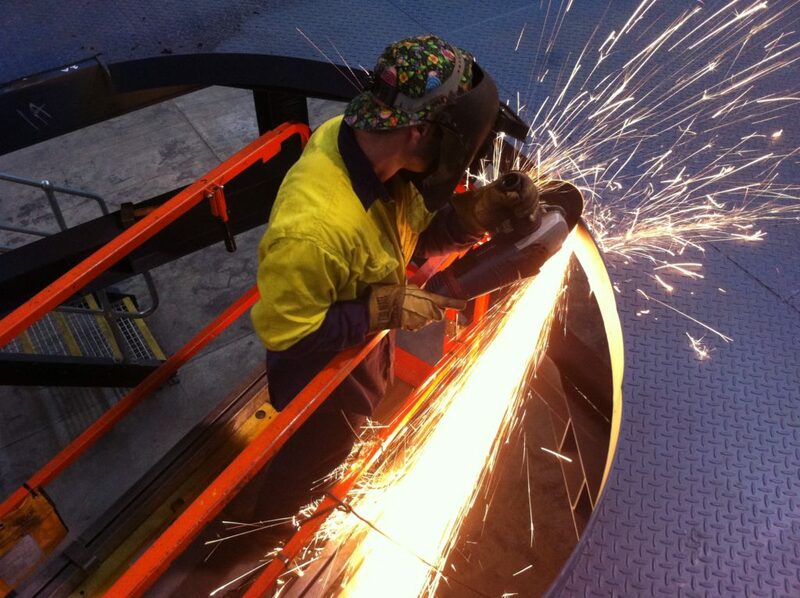 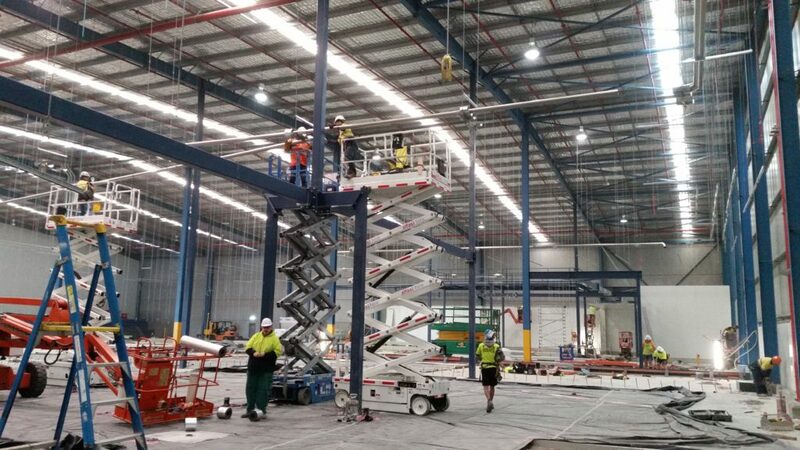 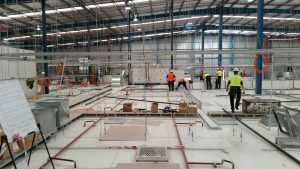 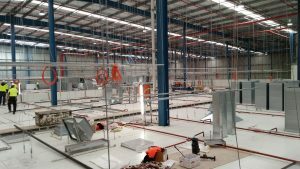 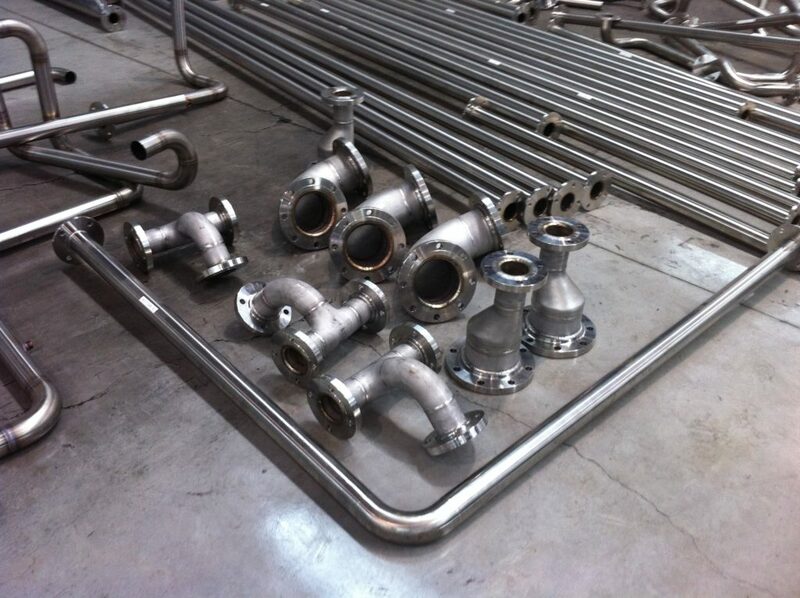 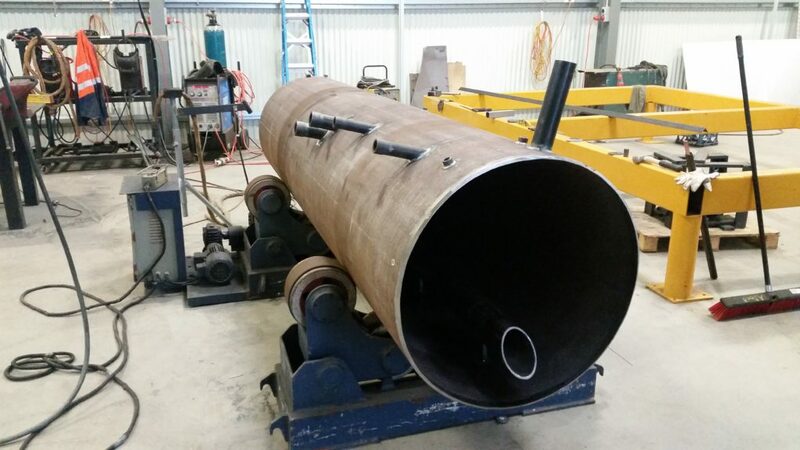 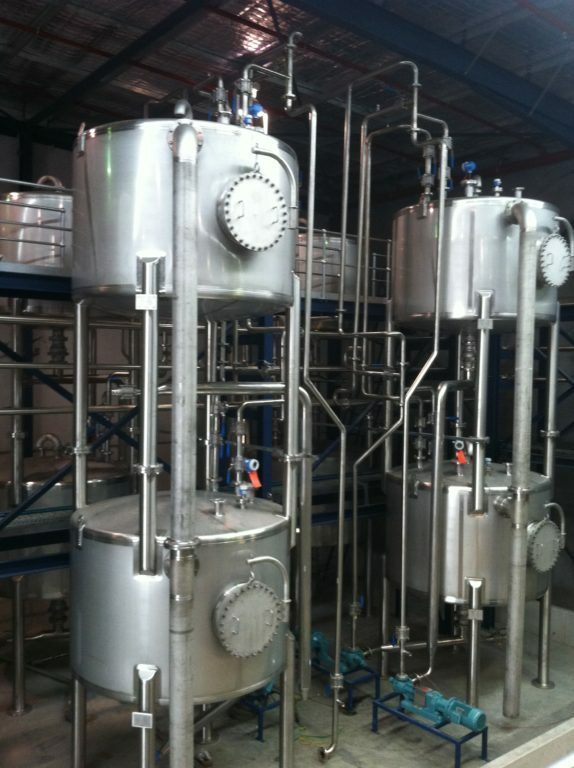 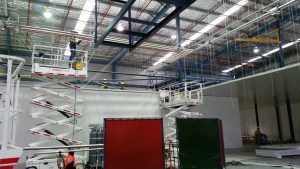 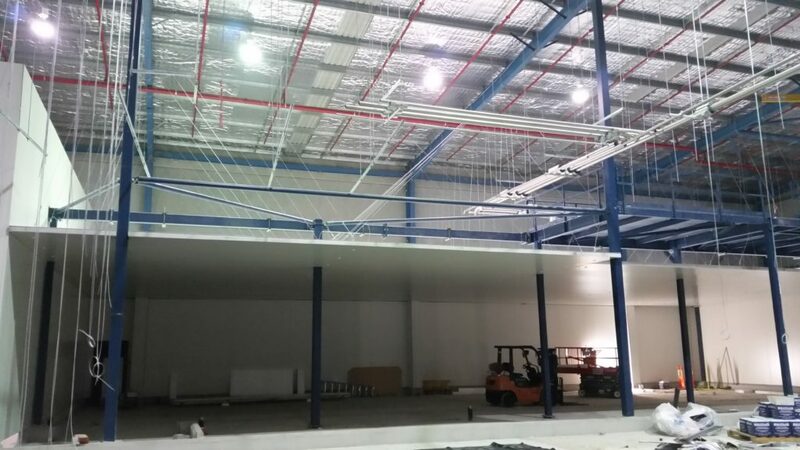 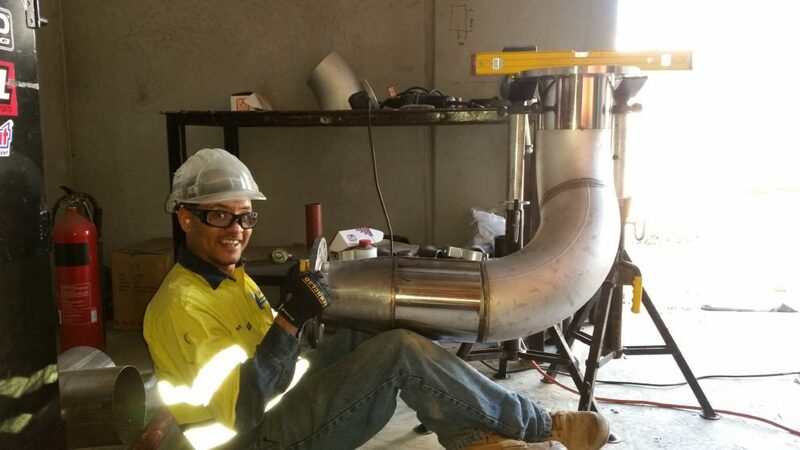 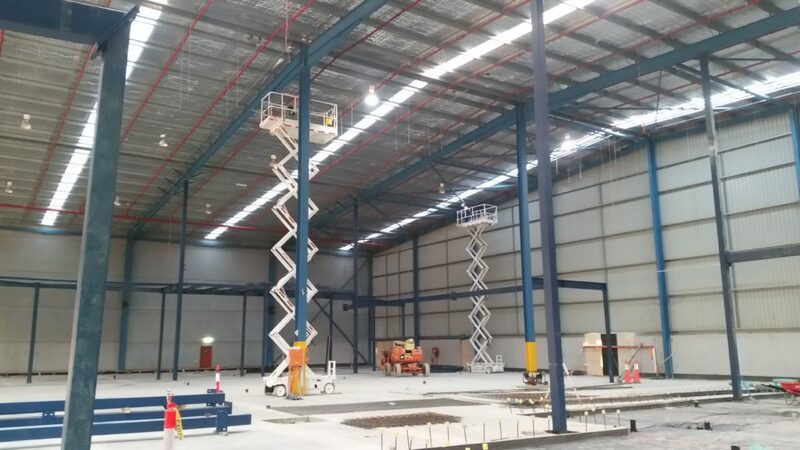 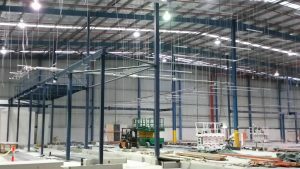 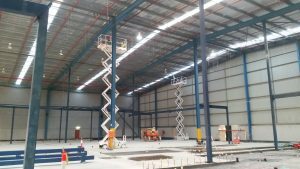 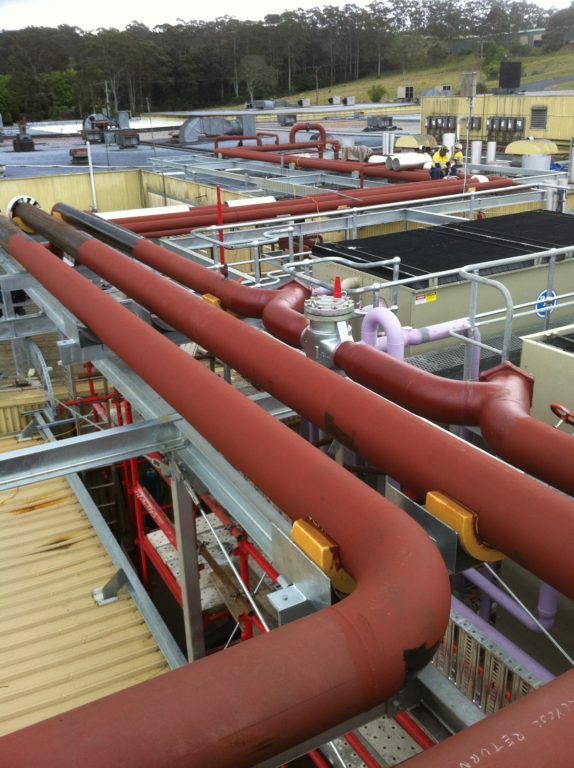 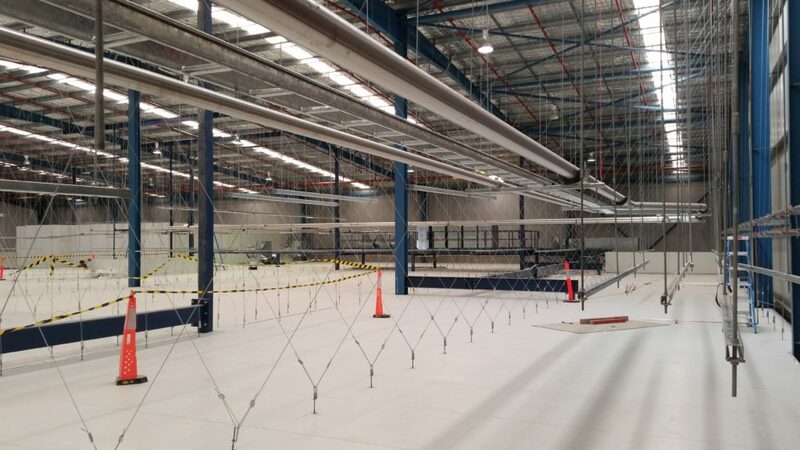 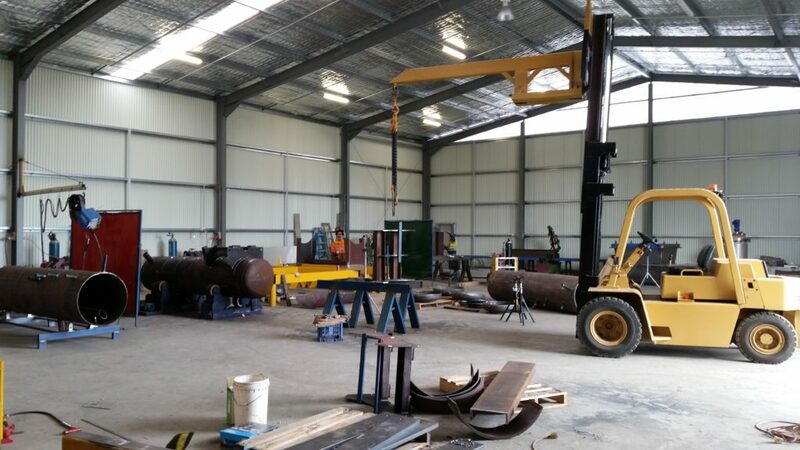 In 2015, Pressure Welding Australia plays a major role in fabrication and installation of piping and food processing systems. 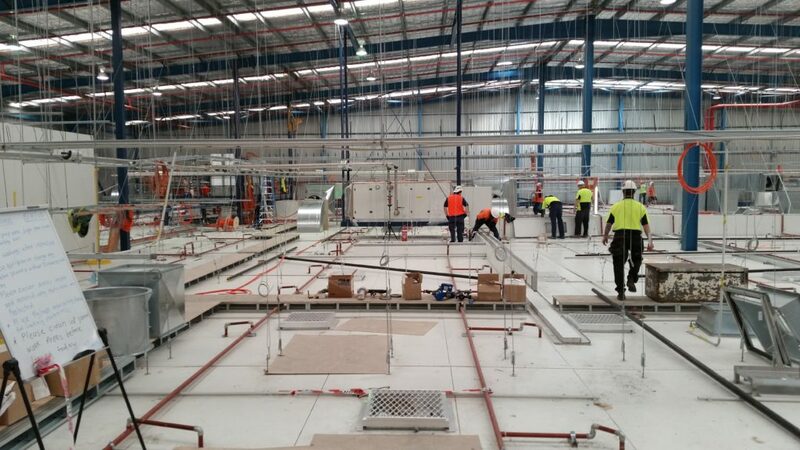 The Andrews Meat project was successfully completed under a construction program set out by Wiley Construction Group. 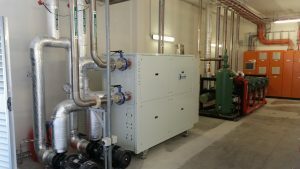 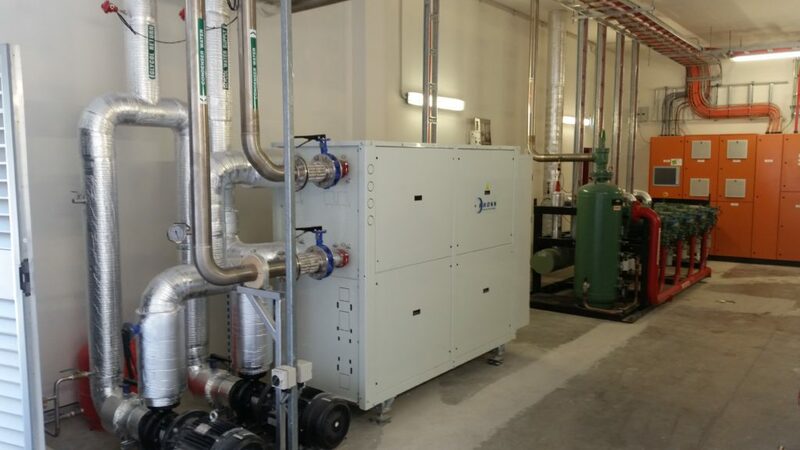 The project took place in a 14 week operation consisting of the fabrication and welding of stainless steel tubes, installation of ROSS stand-alone chiller, Bitzer compressor package and BAC condenser unit.